Want to make an inquiry regarding your SSS member status for contribution? or for loan information? 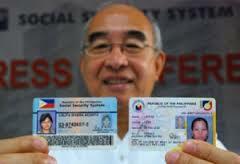 or just about anything related to your account with the Social Security System in the Philippines?